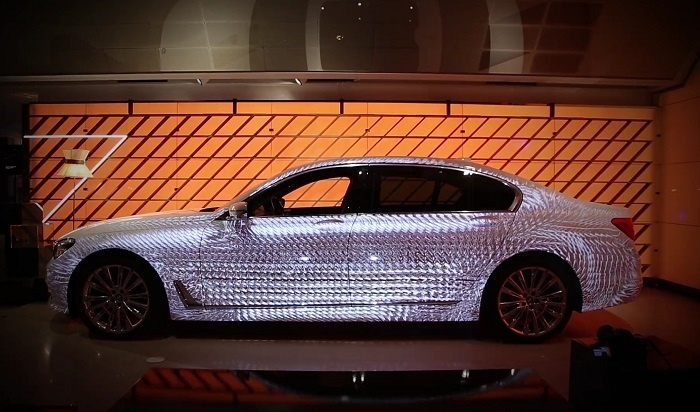 Taking to flagship stores around the globe (including Munich, Seoul, Brussels and Paris), BMW staged an elaborate experiential campaign that used a combination of ground breaking technology and art, to entice consumers. BMW used an advanced style of projection mapping to bring the overall design process of the model to life, by displaying a visually impressive video of it on to the side of the sleek car. Ensuring the activation was as impressive as possible, experts in the field of virtual reality and augmented reality seamlessly positioned each image pixel, to fit the real-life model perfectly. Adding extra excitement and to humanise the overall brand experience, a facial recognition feature was installed to iPads around the stores, allowing consumers to play around with specially designed BMW facial filters. 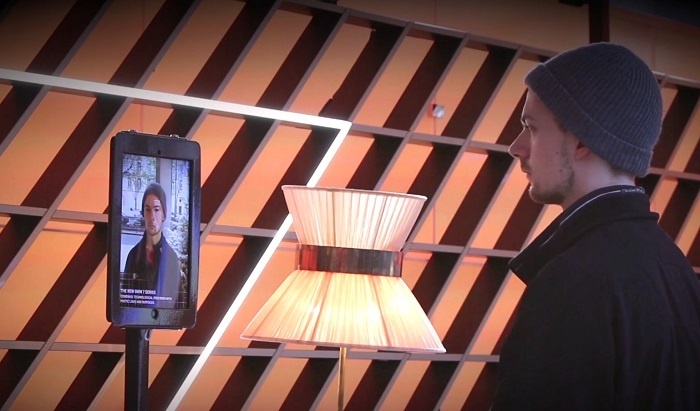 This campaign from BMW illustrates how exciting modern technology can be for experiential marketing. By using projection mapping to allow customers to see the overall design process of the 7-series, it further promoted BMW’s brand ethos that its vehicles are well made and can be trusted. Initiating brand loyalty, the futuristic feel to the campaign suggests that these traits will continue to lead the brand for many years to come. If you’re as impressed by this campaign as we are, take a look at BMW’s clever billboard campaign where they warned drivers of the risks of driving in icy conditions.